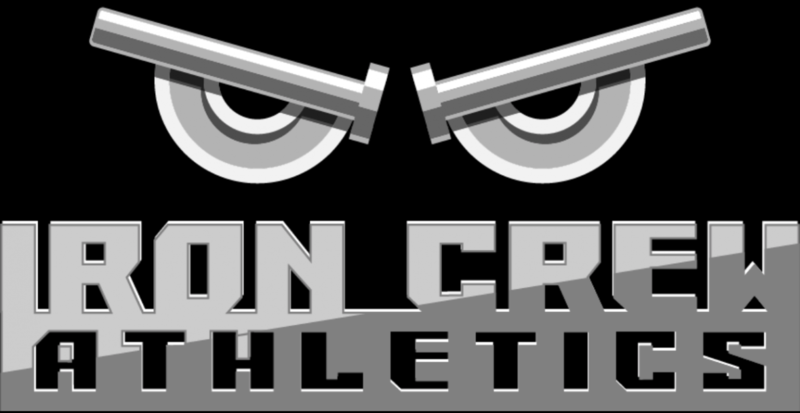 4:15 – Iron Crew Podcast’s new sponsorship with Kingsfield Fitness! 13:10 – Listener Question: How can I lift heavier in the early morning hours? Tagged amazon vibrating foam roller, are vibrating foam rollers effective?, crossfit open 19.5 predictions, crossfit open 19.5 recap, crossfit open 19.5 strategy, crossfit open 2019, crossfit open review, daniel burde, danny burde, david parrottino, do vibrating foam rollers actually work?, does a vibrating foam roller work?, foam roller, foam rolling, how to properly foam roll, how to use a foam roller, how to use a vibrating foam roller, is a vibrating foam roller good for you?, is foam rolling bad for you?, kingsfield fitness, kingsfield fitness review, Mobility, vibrating foam roller, vibrating foam roller against regular foam roller, vibrating foam roller amazon, vibrating foam roller discount code, vibrating foam roller research, vibrating foam roller review, vibrating foam roller science, vibrating foam roller vs regular foam roller, why should I use a foam roller?, why should I use a vibrating foam roller?, why use a vibrating foam roller?